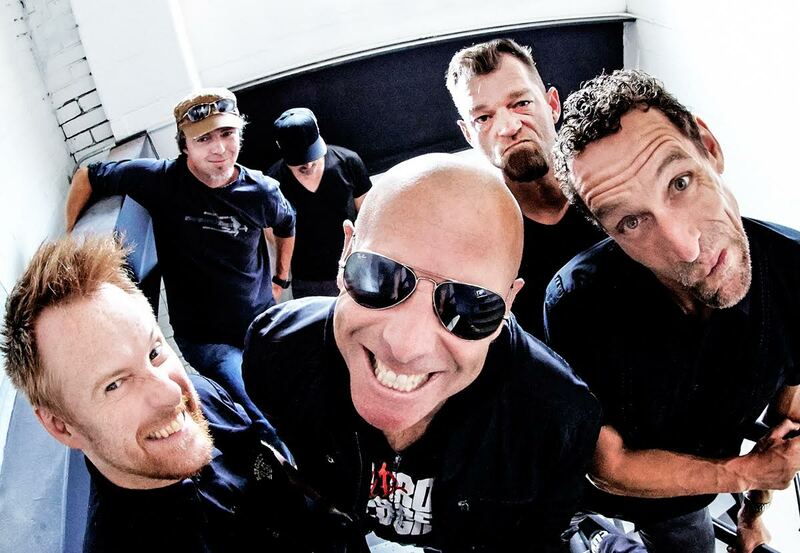 Century Casino brings HEADSTONES to the Century Showroom for TWO NIGHTS, August 15th & 16th! Headstones are a Canadian punk-influenced, alternative rock band, known for their high energy live shows. Touring their anti-social behavior across the country to rough and restless fans, performing their hits "Tweeter and the Monkey Man", "When Something Stands For Nothing", "Cemetery" and more! Doors at 7:00pm. Reserved Seating. No Minors.